Despite early reports that actor Patrick Swayze was dying of pancreatic cancer and had only 5 weeks to live his doctor has released the following official statement. "Patrick's physician Dr. George Fisher states, 'Patrick has a very limited amount of disease and he appears to be responding well to treatment thus far. 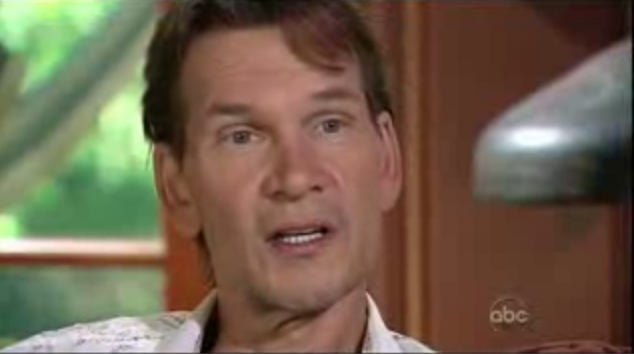 All of the reports stating the timeframe of his prognosis and his physical side effects are absolutely untrue. We are considerably more optimistic.' Patrick is continuing his normal schedule during this time, which includes working on upcoming projects. The outpouring of support and concern he has already received from the public is deeply appreciated by Patrick and his family." 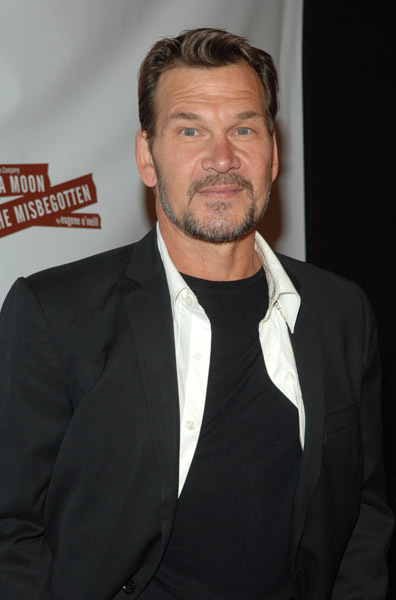 PATRICK SWAYZE DYING FROM TERMINAL PANCREATIC CANCER HAS 5 WEEKS TO LIVE? 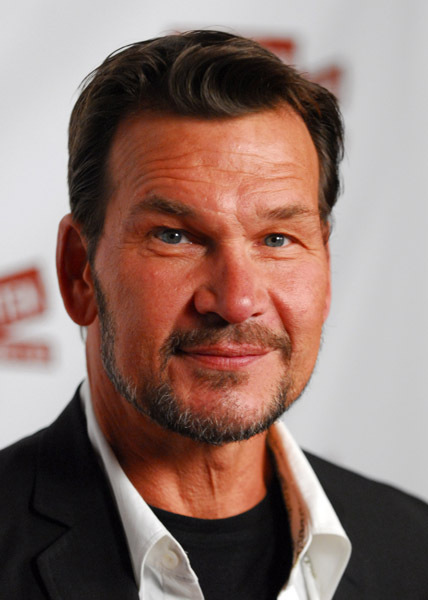 The National Enquirer is reporting that actor Patrick Swayze who starred in the hits Ghost and Dirty Dancing is dying from pancreatic cancer and has only 5 weeks to live. We hope these reports are false and hope to extend prayers to Patrick and his family.